The Colorado Association of School Boards (CASB), Colorado Association of School Executives (CASE), six school districts and two individual taxpayers claim that a new state law that is designed to help foster care students, will unfairly impact school transportation and should be ruled unconstitutional. Especially at issue is the cross-district busing, which is the crux of the litigation. 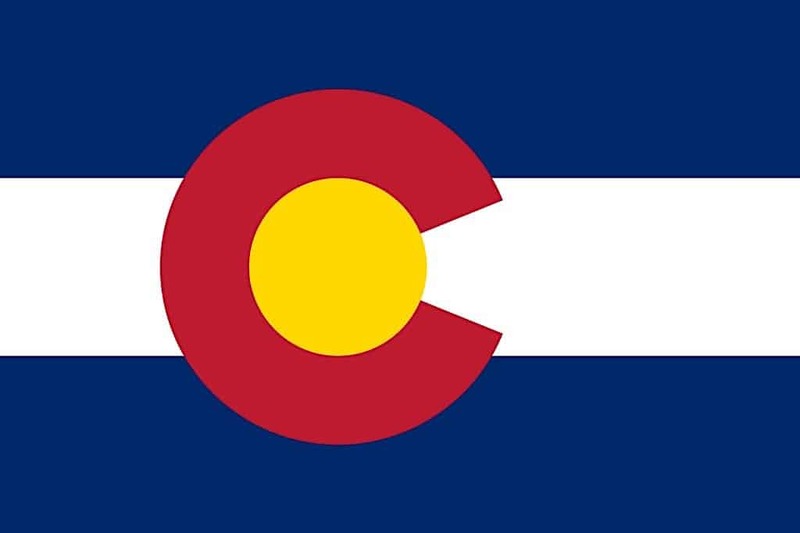 The plaintiffs backed up its assertions with a lawsuit they filed in Denver District Court on Aug. 6 against the State of Colorado, Colorado State Board of Education, Colorado Commissioner of Education (Katy Anthes), and Gov. John Hickenlooper. The school groups collectively allege that last-minute changes to House Bill 18-1306, which was signed into law earlier this year and is aimed at helping foster care kids, would unfairly impact school transportation. The expanded group of plaintiffs are now, as of Aug. 13, the: Colorado Association of School Executives, Colorado Association of School Boards, Englewood and Sheridan school districts in south suburban Denver, Cheyenne Mountain district in Colorado Springs, Monte Vista district in southwestern Colorado, Poudre district in Fort Collins, Jefferson County school district, Jeffco Superintendent Jason Glass, and Poudre school board member Cathy Kipp. The bills are sponsored by Rep. Dafna Michaelson Jenet, Sen. Don Coram and Sen. Dominick Moreno. Supports students to remain in their schools of origin. Provides for transportation for foster students. Requires more immediate enrollment for students placed in foster care. Reduces barriers to receiving high school diplomas. CO4Kids released a statement on its website that the law is necessary to address a four-year graduation rate of only 23 percent, and getting worse statewide for students in foster care. The organization pointed out that the graduation rate was 33 percent in 2016. The state graduation rate for all other students is 81 percent. Mobility rate refers to the number of students who moved into or out of a district during a given school year. “It is no wonder that the dropout rate for students in foster care is 9 percent. The state drop-out rate is only 2 percent,” CO4Kids said. That key section was added at the 11th hour without public discussion or debate. It deletes the longstanding statute requiring that a school district consent to another school district furnishing transportation to its students, the suit argues. CASB and CASE said deleting this requirement would allow a school district to enter a neighboring district and provide transportation to nonresident students without the district’s consent, as well as reimburse parents for expenses incurred in transporting nonresident students. The key allegations in the lawsuit begin with a common one, that the title of the bill, and the bill itself, include more than one subject, which is not allowed in the state, except for general appropriations bills. The second allegation is that the House bill title was amended to include an appropriation. The fourth allegation simply noted that the House bill was passed and introduced into the Colorado Senate on April 30, 2018. The fifth allegation is that while the bill was being considered by a Senate committee, it was amended on May 3, 2018, to add a new Section 7, which then passed the Senate and was repassed by the House on May 4, 2018. Then it notes that the new Section 7 is identical to Section 2 of another Senate bill on school choice, which had been postponed indefinitely (i.e., killed) in a House committee the previous day, May 2.